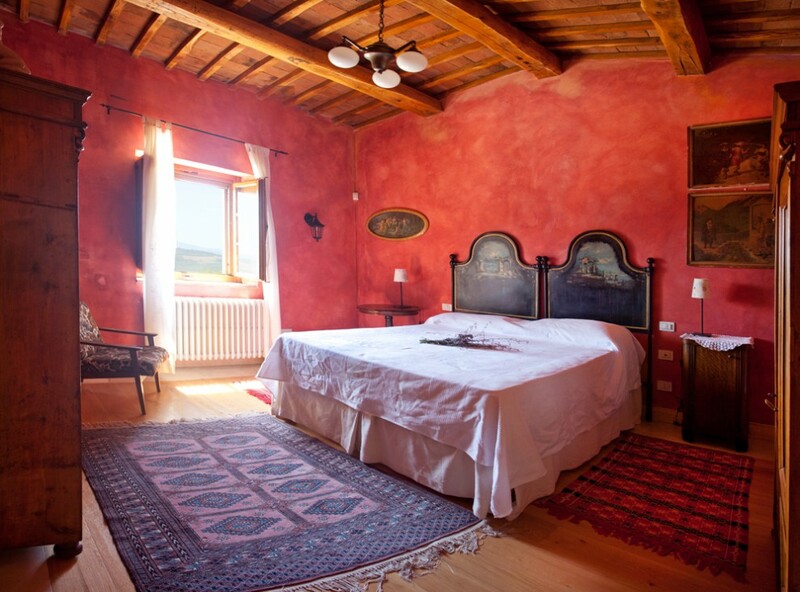 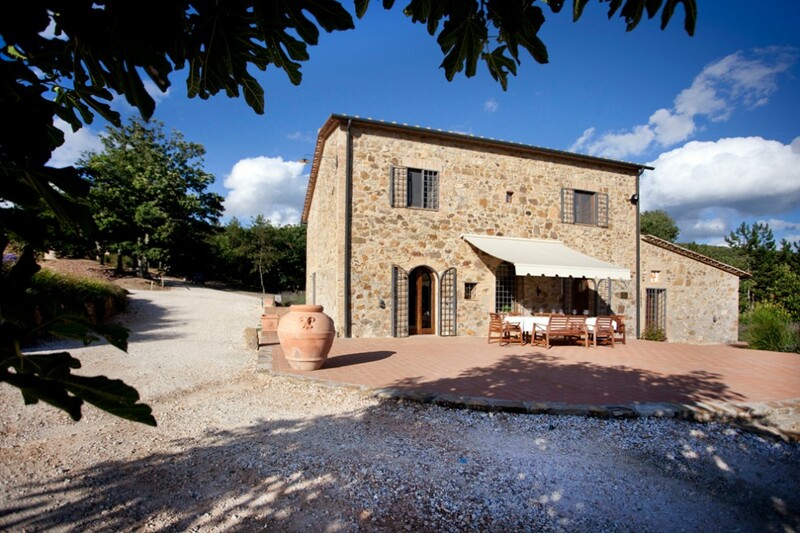 Carefully restored in 2007 with local expertise and labor, Casale Santa Croce represents the essence of Tuscany. 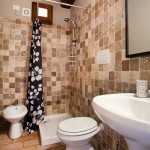 With its 4 ensuite bedrooms, it can accomodate up to 8 people, or up to 10 people with its separate annex. 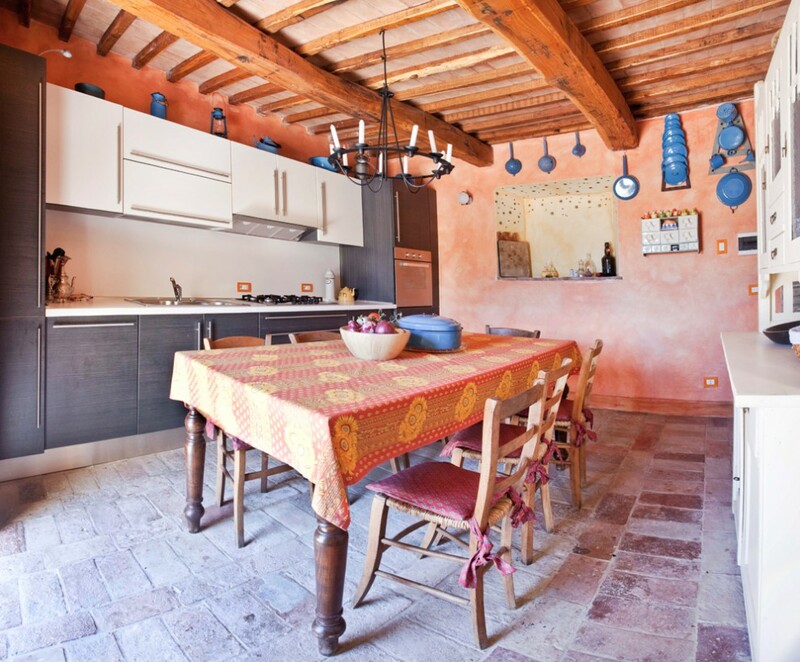 The owner has devoted a great deal of passion to make this home his own home, a unique place where family & friends can experience an enjoyable and unforgettable stay. 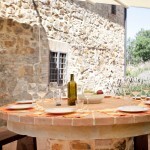 The surrounding land of mixed woodlands and natural meadows is rich in wildflowers, animals and ancient ruins including the castle of Falsini. 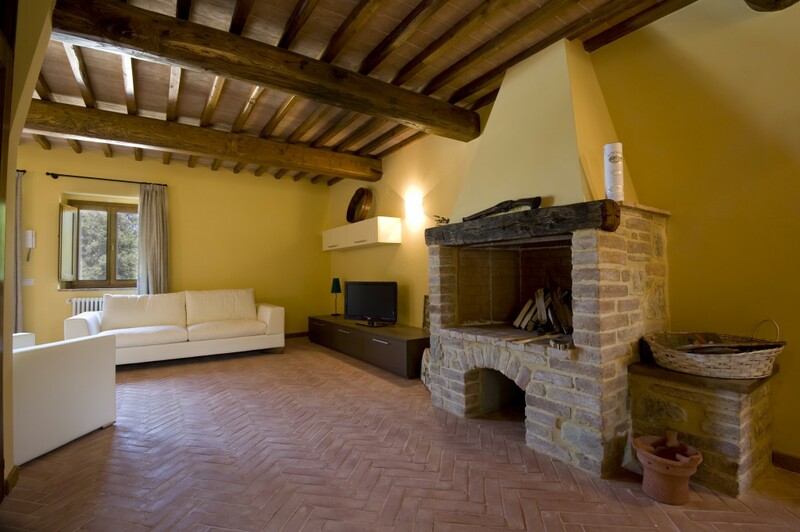 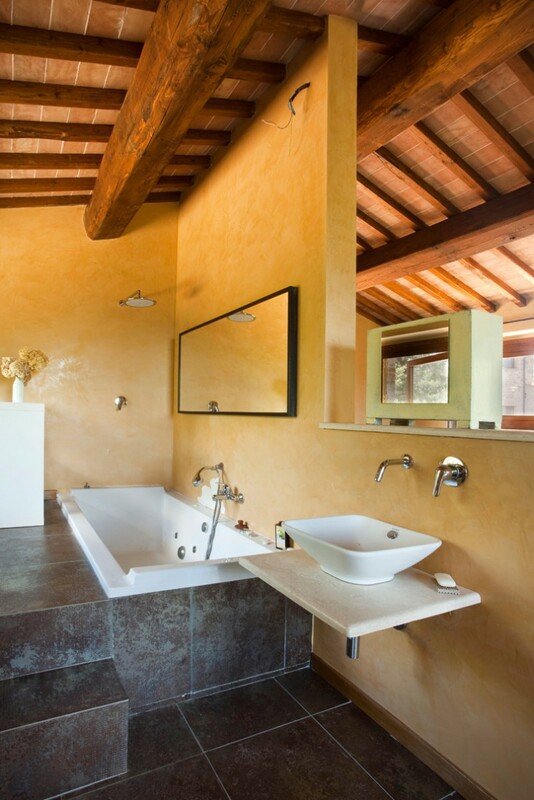 Borghetto Poggio Bianco is located in the heart of Tuscany, a few minutes away from Radicondoli (Siena). 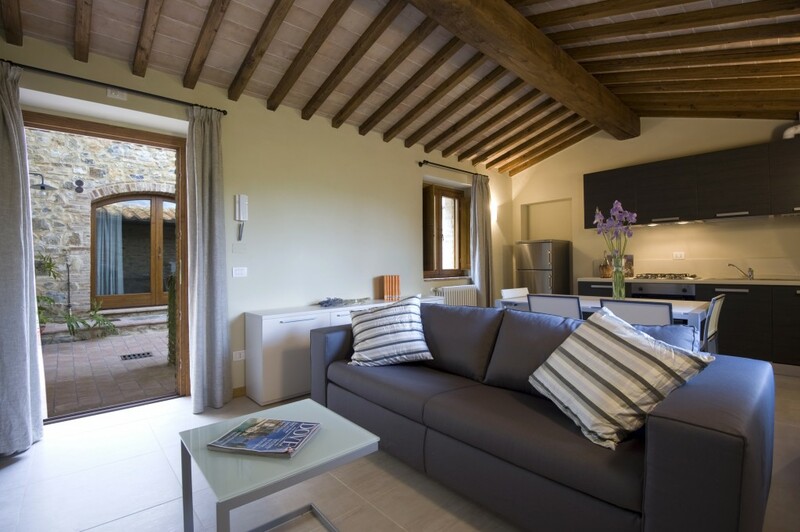 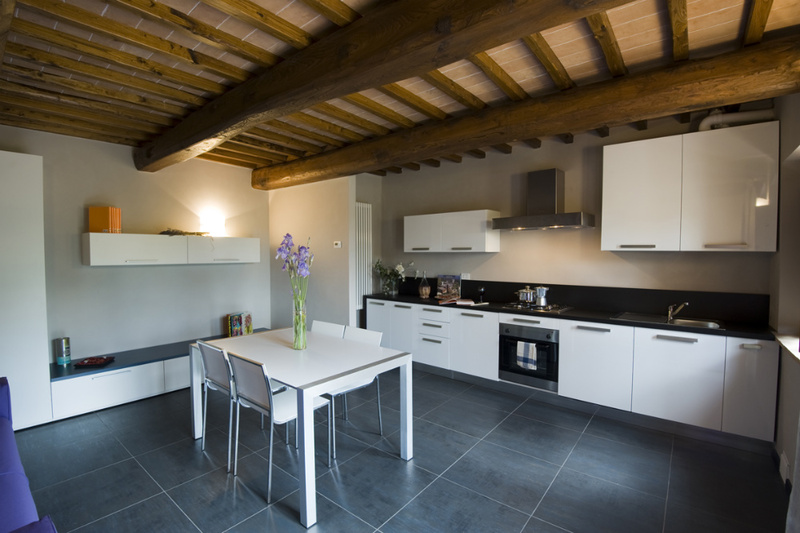 The restoration of Poggio Bianco has retained the essence of the original features by the addition of excellent quality fixtures and furnishings, as well as massive oak roof beams. 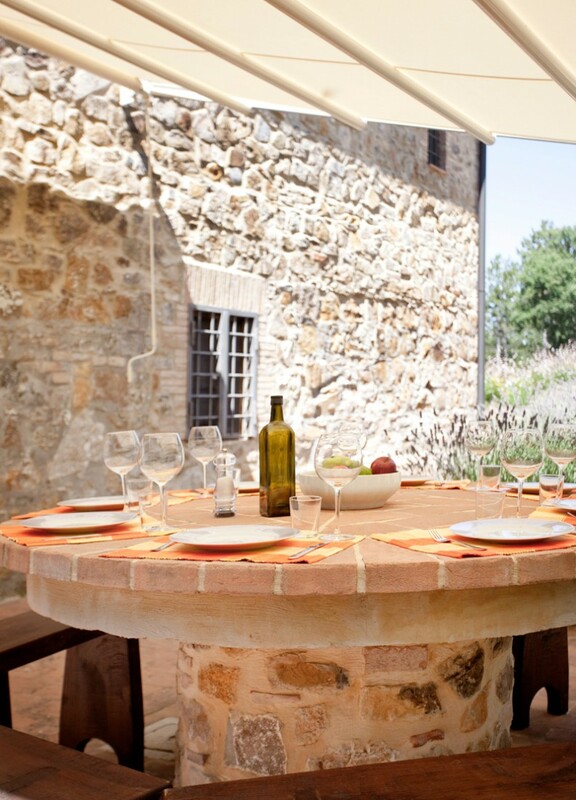 With the intense work of local expertise and labor, Borghetto Poggio Bianco truly represents the essence of Tuscany. 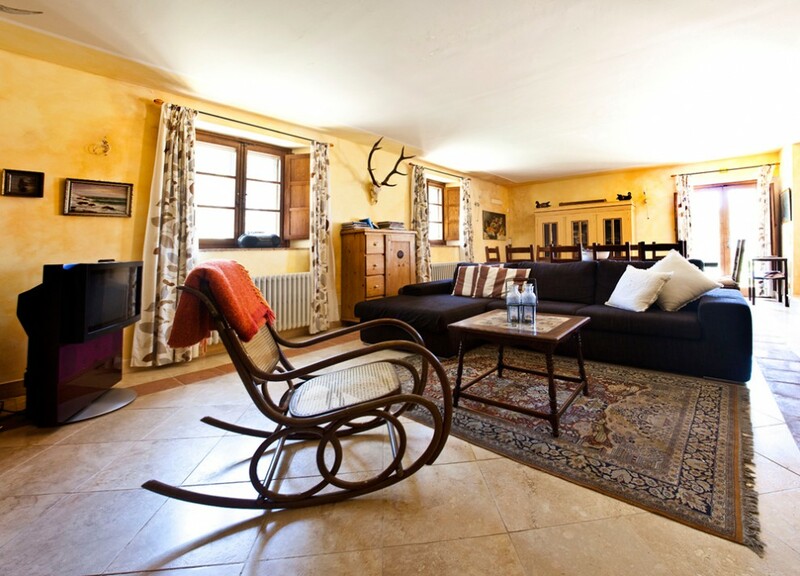 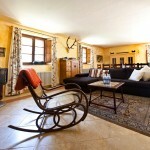 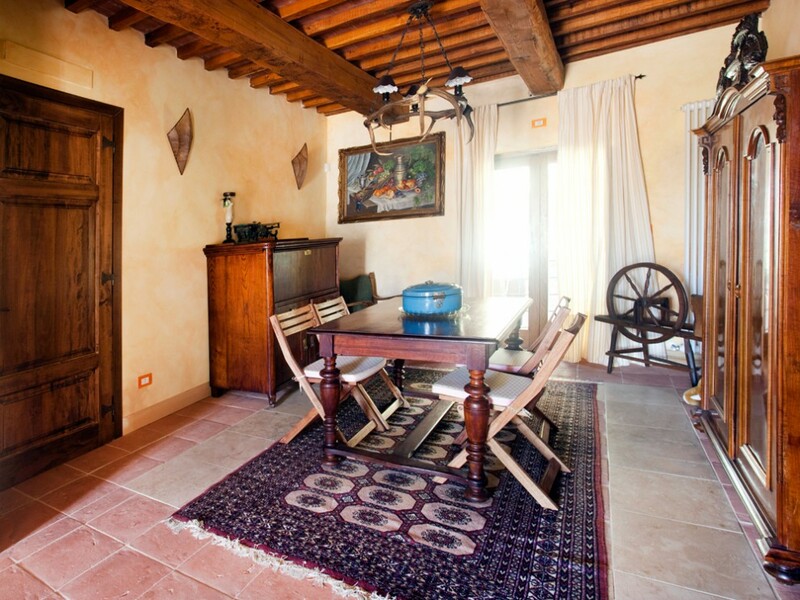 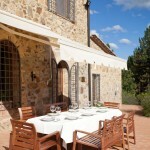 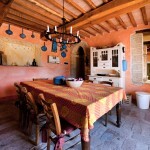 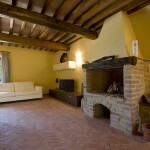 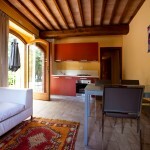 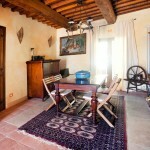 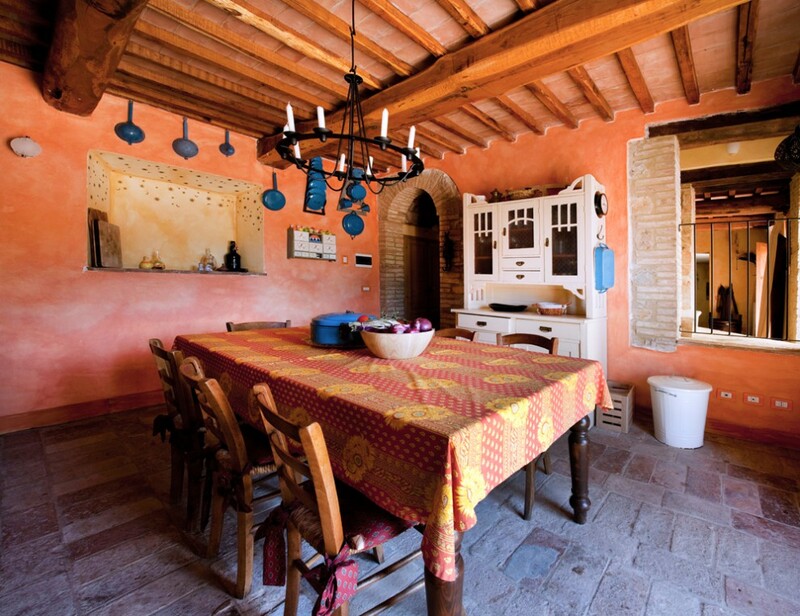 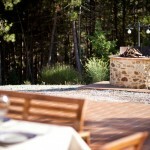 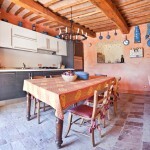 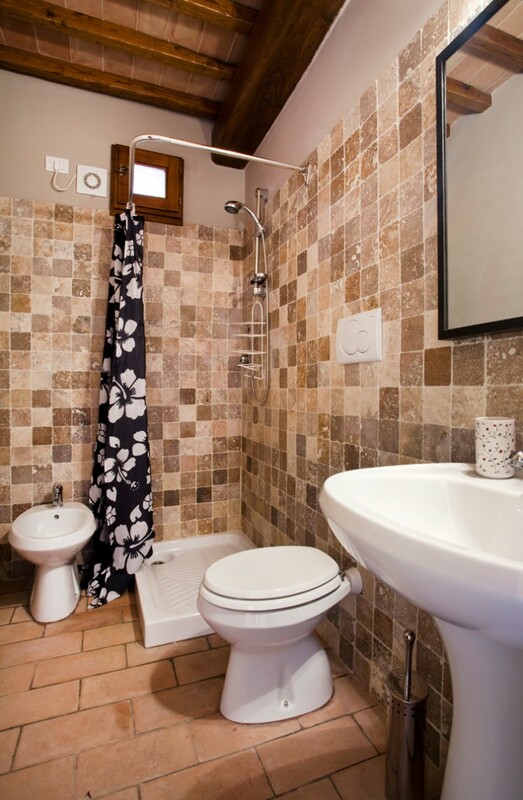 The property is reachable through a private dirt patch road, 1 km long, starting from the beautiful castle of Falsini. 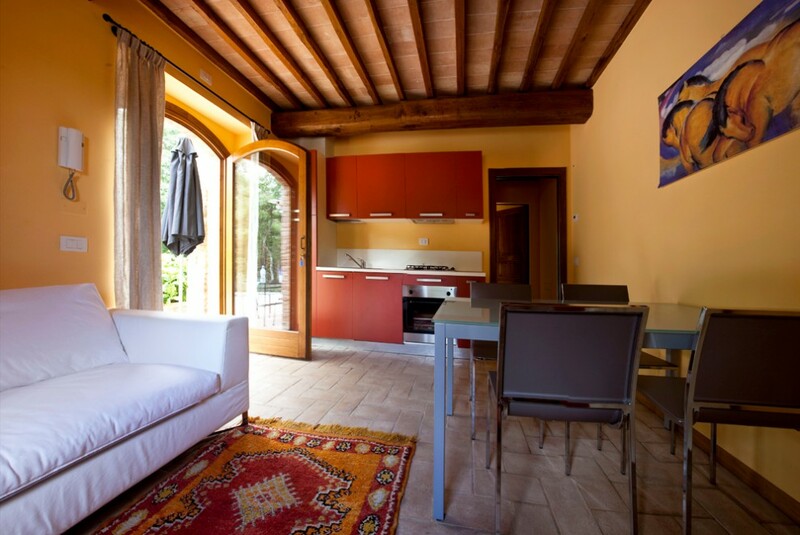 All 10 apartments, which can accomodate 2, 4 or 6 people and up to 36 people at a time, are nicely furnished and equipped with modern appliances, allowing you to fully enjoy your stay right from the minute you step in. 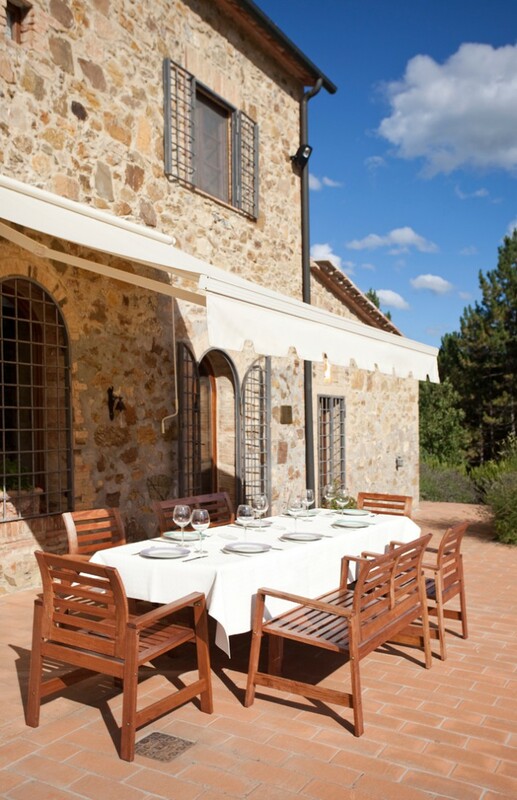 The excellent quality fixtures and furnishings have been handpicked to preserve the authentic Tuscan look and atmosphere. 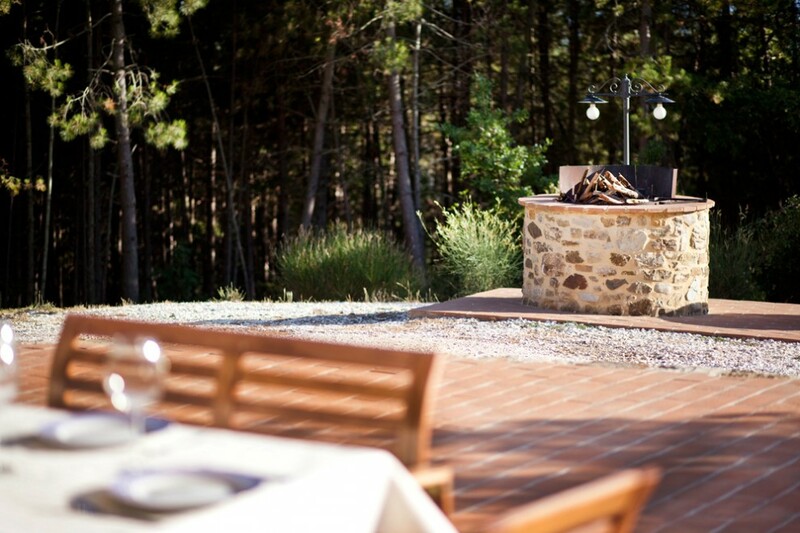 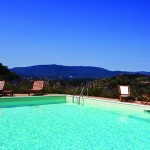 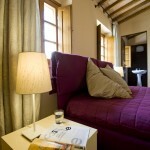 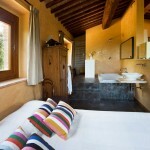 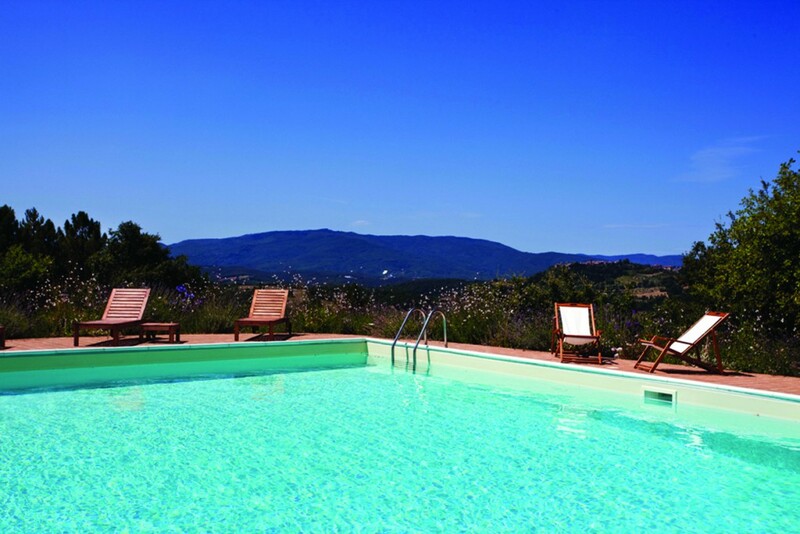 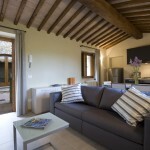 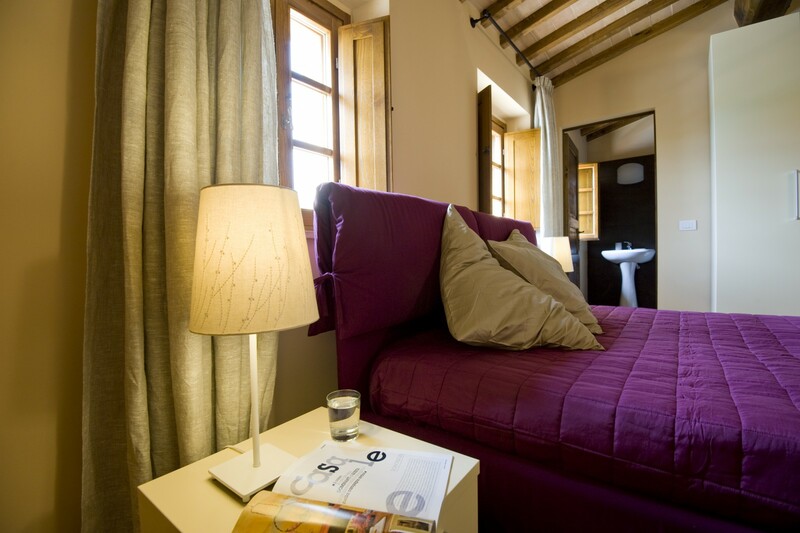 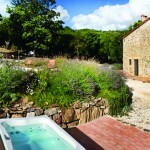 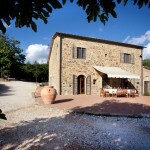 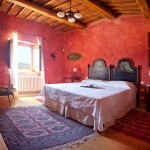 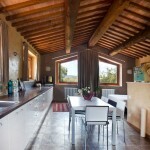 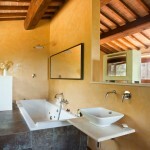 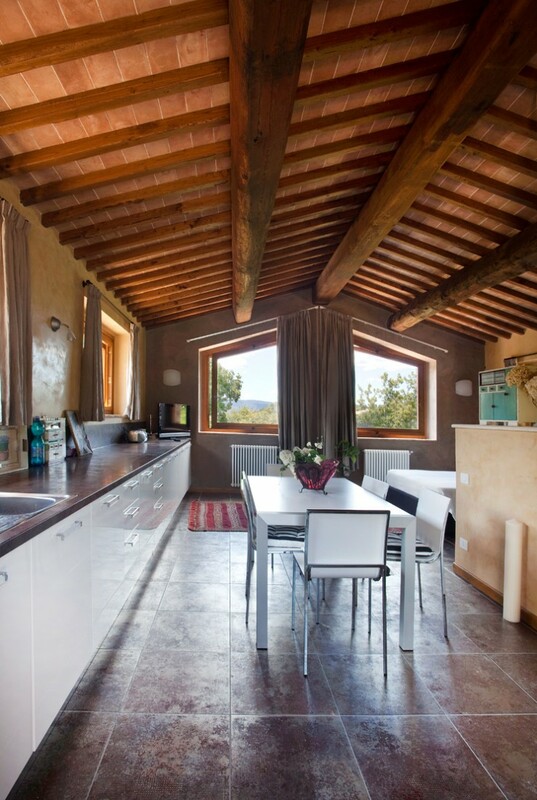 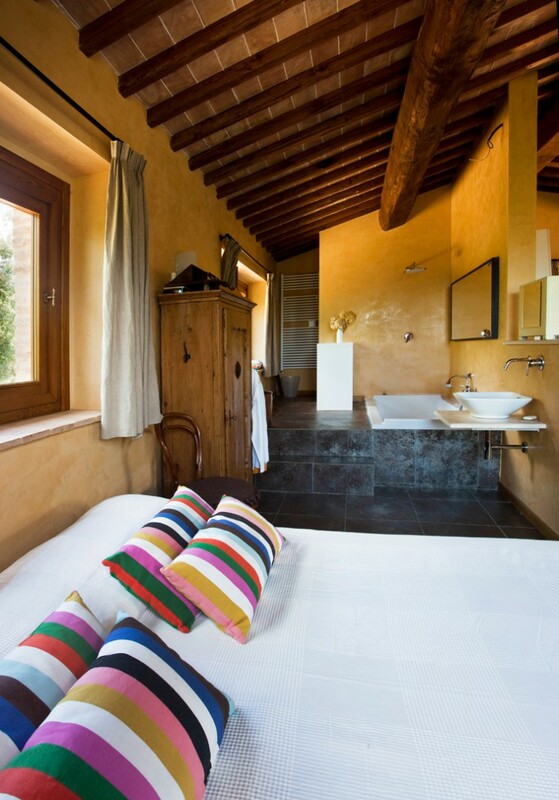 This is the perfect place where to organize your Holiday in Tuscany!